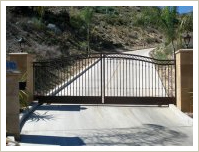 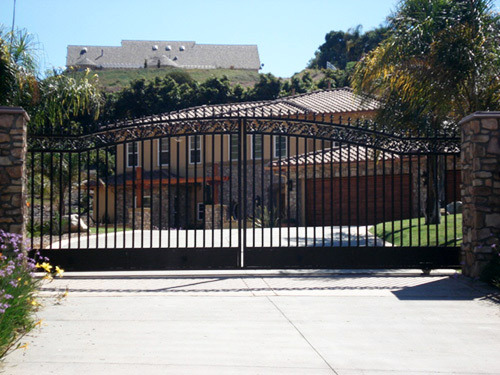 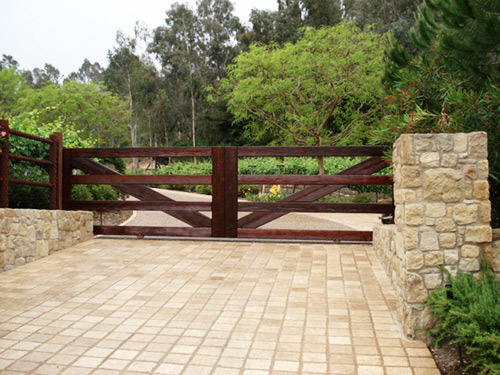 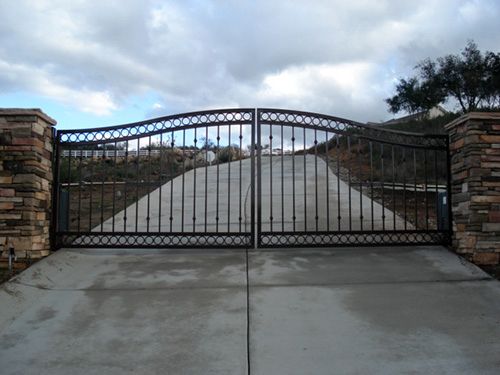 Offering the best in privacy and security, Barrett Southwest Fence takes great pride in offering state-of-the-art automated entry systems and driveway gates for homes throughout San Diego County. 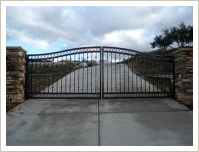 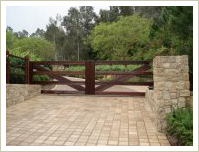 Our gates come in wrought iron, aluminum, and good varieties tailored to your homes specific needs. 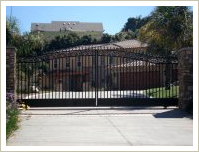 As a BBB Accredited Business, contact Barrett Southwest Fence for a free design consultation and estimate today!